Look at the success of MTV’s Catfish, OkCupid’s omnipresent DTF advertising campaign, and the launch of Tinder-branded candles, and it’s clear online dating has become an indelible part of modern life. Dating platforms have changed the way we meet, the way we speak, the way we entertain ourselves and the way we perceive ourselves. Recent research from sociologists Michael Rosenfeld and Sonia Hausen of Stanford University and Reuben Thomas of the University of New Mexico reveals the immense influence online dating now wields. According to the study, online dating has become the most popular way for heterosexual couples in the United States to meet. Data from 2009 showed that the percentage of heterosexual couples who met online rose from 0 percent in 1995 to about 22 percent in 2009. Today, that number is closer to 39 percent. With 2018 in the rearview mirror, dating experts are sharing their predictions for the year that lies ahead. What trends can singles look forward to? How will the online dating industry progress in 2019? Here’s what experts think the new year has in store. Dating is headed back to basics says emotional wellness expert Dr. Natasha Sharma. “People are ready to start ditching the shallow, so-many-choices approach to dating, and move back to more ‘older-fashioned’ ways and alternative ways of meeting people,” she told Global News. Data from Zoosk backs up Sharma’s prediction. 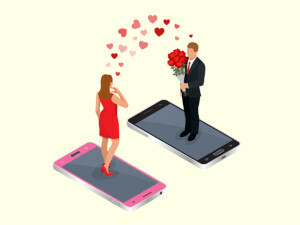 A survey found that online daters were considered more old-fashioned in 2018, and that users who described themselves as old-fashioned in their profiles received 16 percent more messages than those who didn’t. The survey also found a majority of singles still consider holding a door open for someone and paying for the first date to be romantic gestures. In 2017, it’s impossible to imagine the hunt for a partner happening without your other beloved partner: your smartphone. Those ever-present devices are our constant companions, with us from the moment we make a connection on a dating app, to the loved-up selfies we post on Instagram, to the shocking break-up texts we forward to our friends. 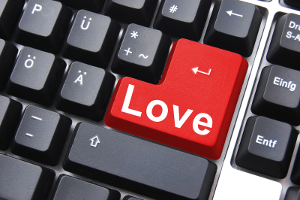 Technology influences every aspect of modern love lives. Match's seventh annual ‘Singles in America’ study took a look at exactly how tech and dating overlapped in 2016, revealing a few strategies for succeeding in love in 2017. Imagine never having to deal with aggressive texts or unwanted photos ever again. 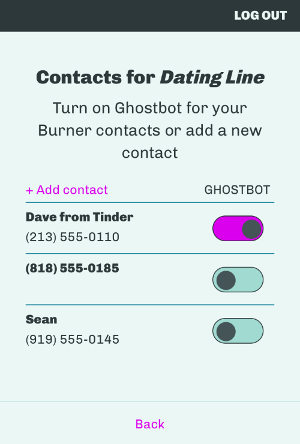 Ghostbot hopes to make online dating easier by handling bad dates so you don't have to. As you may have guessed from the name, Ghostbot is a bot that ghosts on your behalf. 'Ghosting' – for those who aren't up on 21st century dating lingo – is the act of ending a relationship by disappearing. Instead of initiating a formal breakup, someone who ghosts will simply stop responding to your messages. 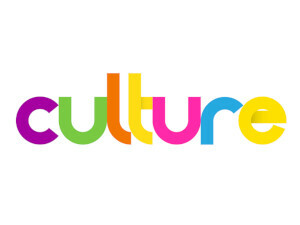 You'll never see or hear from them again (good luck getting closure). Unsurprisingly, ghosting is considered bad form. It's rude, immature, and cowardly. But anyone who reads the dating horror stories that are passed around the Web can see that, sometimes, when a date is delusional or dangerous enough, ghosting can seem like the only viable option. 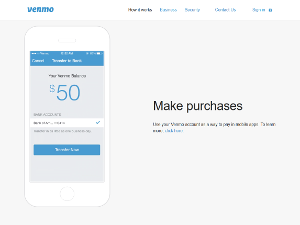 If you are a millennial, chances are you’ve heard of an app called Venmo, even if you haven’t downloaded it. It’s a peer to peer app owned by PayPal that lets you split things like cab fares and utility bills, to make it easier to share expenses among roommates, family and friends. But now, there’s a phenomenon reported by The New York Post that claims Venmo is being used by stingy daters to get out of picking up the check. When you have a Venmo account, it can be linked to a bank account or debit card, or you can keep money directly in your Venmo account to draw from (much like PayPal). The app allows you to connect with people so you can easily split expenses for things like a birthday gift or sharing a hotel room with friends when you go on vacation together. But daters are starting to take advantage of this app, too. Guys are inviting their dates out to dinner or drinks, paying for it initially, and then after the couple says their goodbyes at the end of the night, the guy sends a Venmo request to ask the girls to cover their half of the bill. It’s a passive aggressive way of simply asking to split the check. The guy gets to look good buy pretending to buy the drinks while he’s face to face with his date, but then he backs out as soon as she’s gone. This is a good tactic for men who aren’t interested in a second date. The good news? The dates who are sent the Venmo request for payment can refuse to pay. Money and dating has always been a sensitive topic in dating. Many men wonder if it’s appropriate to ask to split the check, or if the woman should offer to go dutch. Guys also worry they will look cheap if they don’t pick up the tab, but if they can’t afford this ritual 2-3 nights per week, it can get awkward. Still, Venmo makes it easy for people to get away with some bad dating behavior. Instead of being upfront and honest about splitting the check, they are avoiding any type of direct confrontation or conflict. It would be much simpler to avoid any confused, hurt feelings if he was upfront and asked his date to split the check before they part ways. It is similar to the influence texting has had on dating behavior. Texting has made avoidant behavior easier. Instead of having a difficult or uncomfortable conversation in person or over the phone, daters are instead choosing to “ghost” their dates by simply not returning any messages, hoping their dates get the hint that they aren’t interested. Using Venmo is another avoidance tactic in dating – please, just ask to split the check.